How much is Tim Draper Worth? 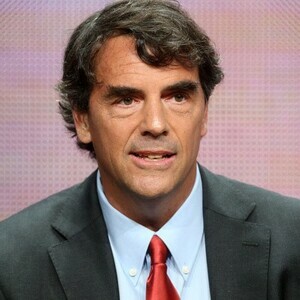 Tim Draper Net Worth: Tim Draper is a American venture capital investor who has a net worth of $1 billion. Born June 11, 1958 in California, Tim Draper is the founder of the venture capital firm Draper Fisher Jurvetson. 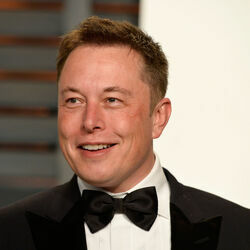 The third in a line of venture capitalists, his father, William Henry Draper III, founded the Draper & Johnson Investment Company in 1962 and was chairman and president of the Export-Import Bank of the United States. His grandfather William Henry Draper Jr. founded Draper, Gaither and Anderson in 1958. Draper's father was also an early investor in Skype, which was eventually sold to eBay for a reported U.S. $4.1 billion. Tim Draper has a degree in electrical engineering from Stanford University and an MBA from Harvard Business School in 1984. Tim Draper is said to be the creator of online viral marketing and instrumental in the success of Hotmail and Yahoo! Mail. In early 2014, he filed a petition which was accepted by California's Secretary of State Debra Bowen, to collect signatures to divide California into six smaller states, arguing that California is "increasingly ungovernable" as one state. On July 15th, 2014, backers announced that enough signatures had been collected to place the measure on the 2016 ballot. Some critics have suggested that the proposed initiative is a means of getting more Republican representation in California.